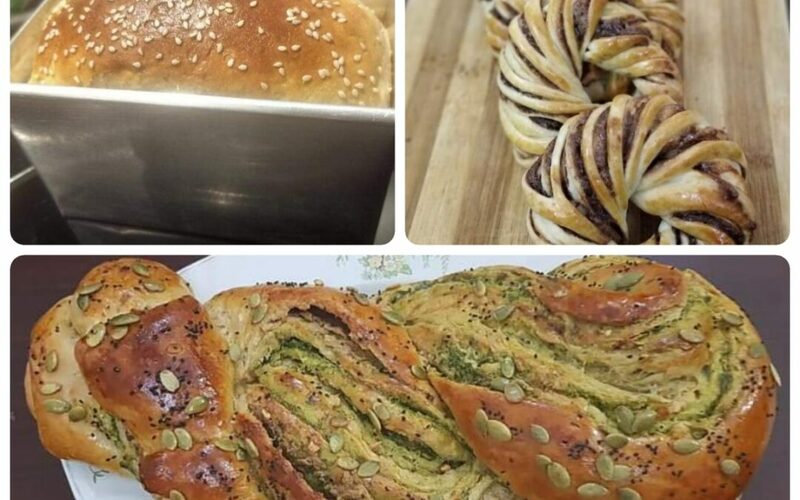 Here is the perfect chance for beginners to tap on different craft forms. 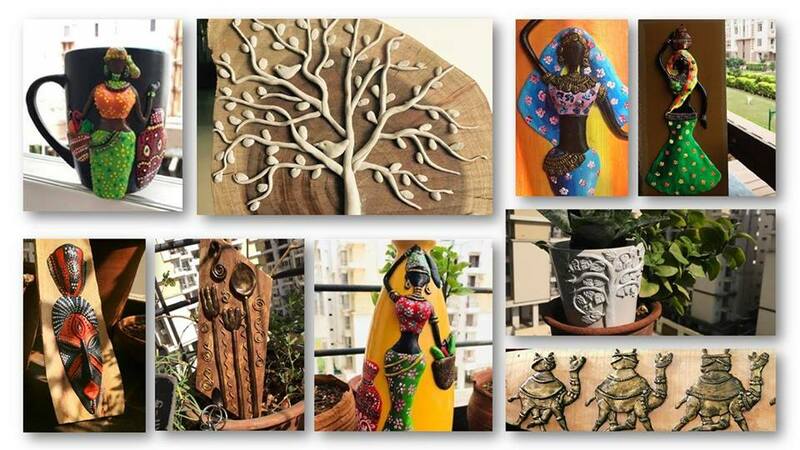 A workshop which gives you a hands-on experience on various aspects of crafts. This is the ideal workshop for craft teachers who wish to conduct summer camps for kids. And certainly a must do for beginners who have just entered the craft world. Also can be done by hobby enthusiasts. 1. Decoupage using laser prints- Who says Decoupage is done only using tissues!! You can use your basic printouts too… Learn how to Decoupage a penstand using laser prints. Also, learn to seal it.Carry back this beautiful art work to adorn your desk. 2. Decoupage on leather-Travelling is fun right!! What better to travel with something that’s purely done by you.Learn to Decoupage on leather using tissues. Carry back a passport sleeve & Luggage tag. Next time travel in style. 3. Foamiran flower Making -Why buy when u can make one. Learn to make foam flowers using the original foamiran sheets. 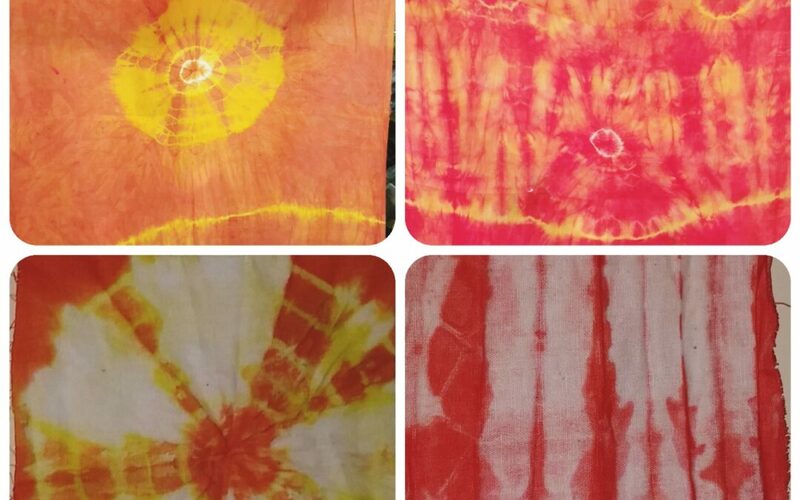 Learn the basic technique of twisting n turning these sheets into pretty flowers. Carry back an mdf tag embellished with a foamiran flower created by you. 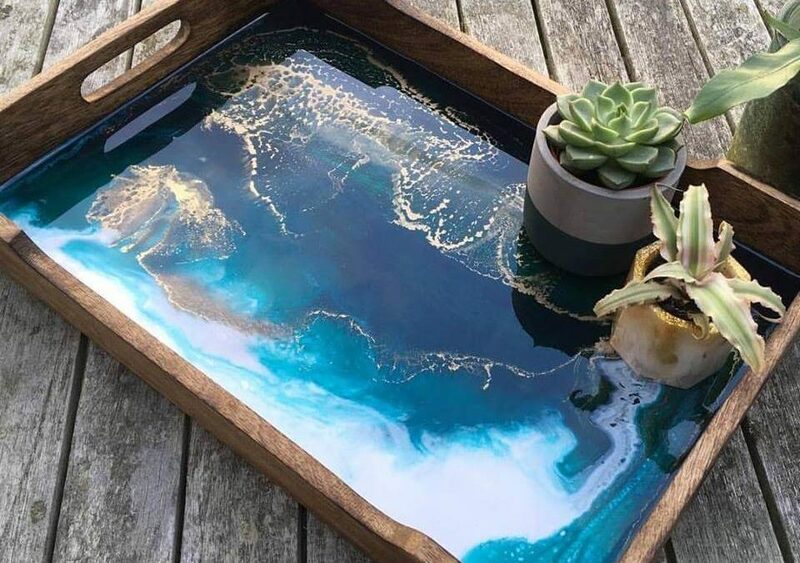 4.Distressing on wood – Learn distressing and add distinguished texture and rustic appeal to a plain tray. One can use this technique to give a different look to the existing furniture or perhaps to any leftover wood. Carry back a distressed wood tray 8 by 8″ to adorn your dining table. Join this workshop and learn all four different fundamental techniques of crafts in only one workshop and make this summer more creative and interesting. Terrariums are the perfect “mini-garden” for busy hands.They can brighten up your living space or office cubicle. 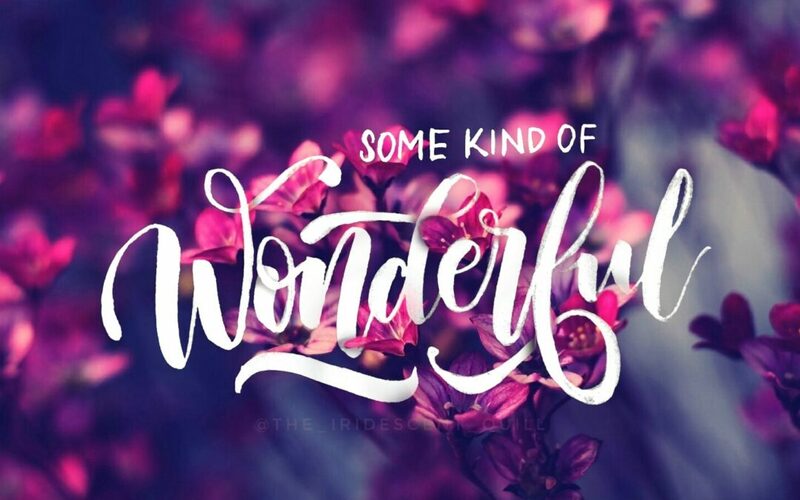 It occupies a small place from a spot – on top of coffee table or window sill or kitchen or bathroom window or can be kept at the corner of your balcony. 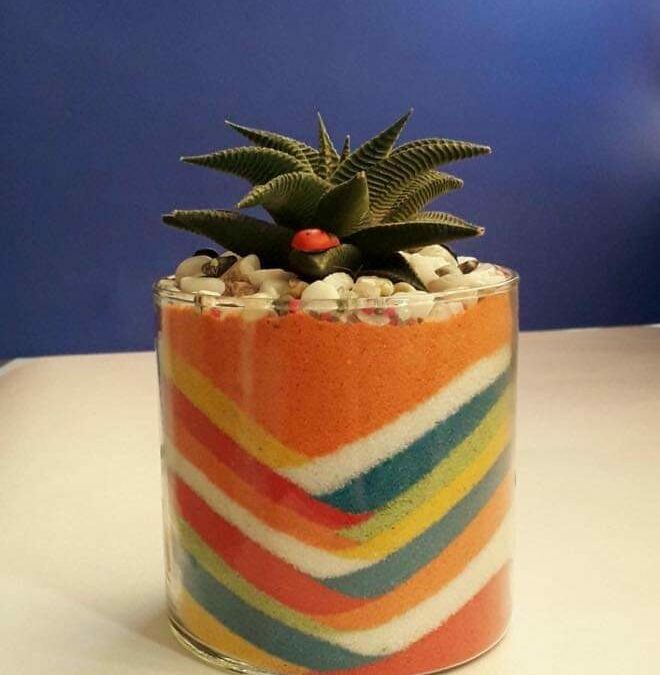 In this workshop , you will learn to create your own magical world full of beautiful succulent plant in a glass. Join this workshop and make a perfect gift for your loved ones. Just a note at the beginning, this is NOT a workshop on glass painting. 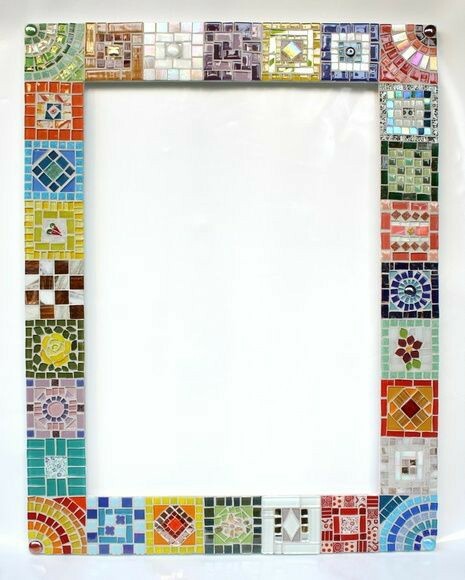 This is the original stained glass art where glass sheets are hand cut and soldered with lead and tin to make a piece of art. Tiffany styled lampshades and door and window panels are the best examples of this art form. 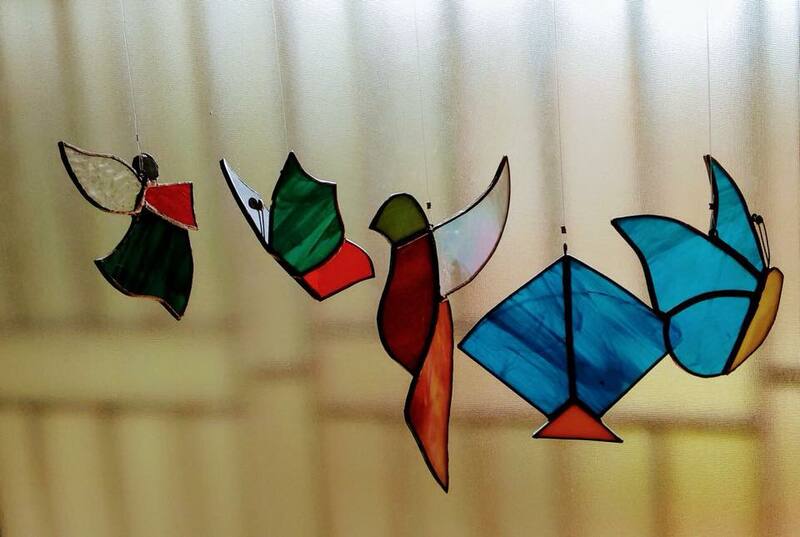 In the beginners workshop of stained glass you will learn basic and advanced (basically all forms) of scoring and cutting glass sheets. For eg. straight line, curves, triangles, circles and deeper circular cuts etc. The next step would be grinding of the glass, then Foiling it and finally soldering it to make a two sun-catchers for your balcony/garden. Beaded wires and hooks will be provided along with your finished pieces. Although the practice cuts will be done on clear glass, we shall be using ONLY original coloured imported glass for your finished piece. Takeaway -The glass cutting tool with you along with your three finished pieces. Note- THIS COURSE IS *NOT RECOMMENDED* TO WOMEN WHO ARE EXPECTING. Sunset in the Snow is such a Glorious view! The gorgeous oranges, pinks, and reds we see staining the sky, at the edge, where dark and light transition, are more dramatic in winter months, when the air is more clear and free from the dulling effects of pollution. 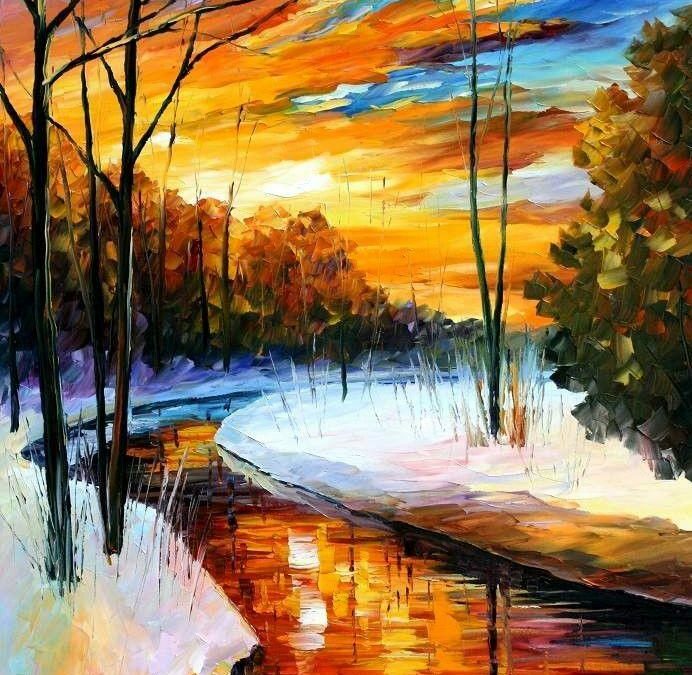 In this session, we will teach you how to paint the beautiful ” Sunset in the Snow” Painting suing Acrylic colors, Brushes as well as a Palette Knife! Join the Workshop and enjoy the art of Acrylic colors. 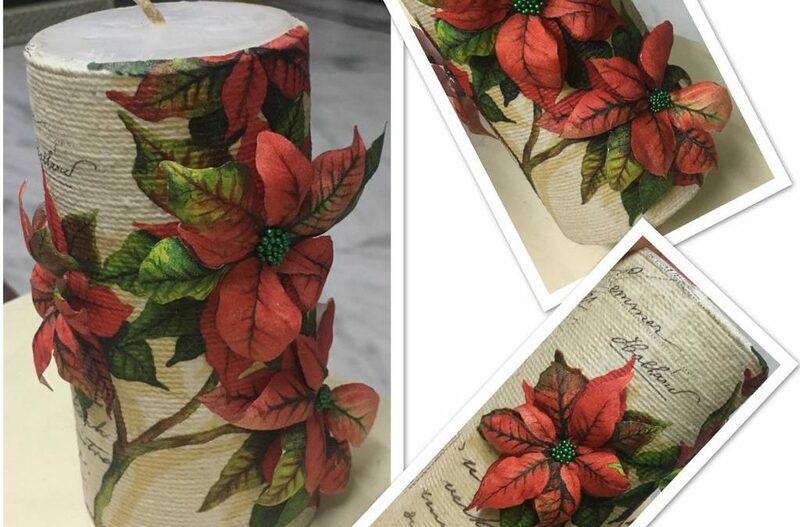 You will be learning how to thread a candle or bottle and decoupaging along with a 3D dimensional effect using Volume Decoupage techniques. 3. 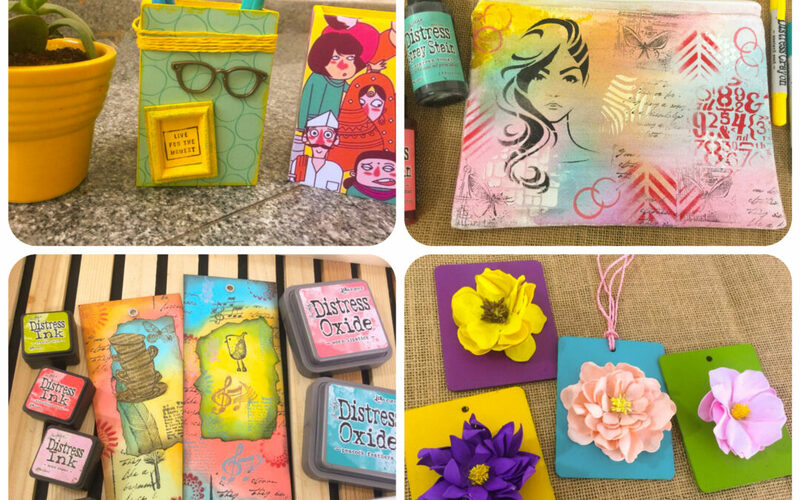 How to do give a 3D look to your decoupage project. 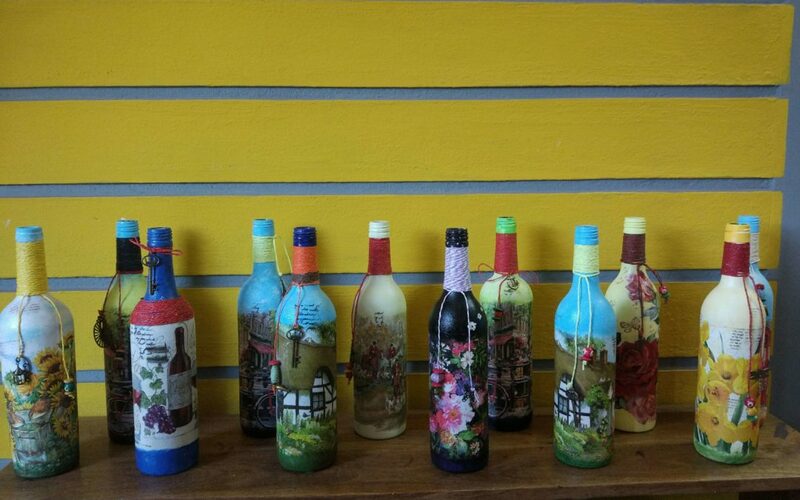 Join this Workshop and enhance your skills on Threaded Decoupage more creatively. Note- Participants can choose either Candle or Bottle for Decoupaging.